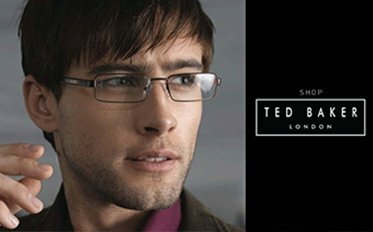 We have an extensive range of quality designer eyewear available to choose from and at prices to suit all budgets. Both metal and plastic spectacle frames are available in a variety of different colours and frame sizes. We know what it’s like to make a decision about your glasses. You can try on as many frames in our Practice as you like. 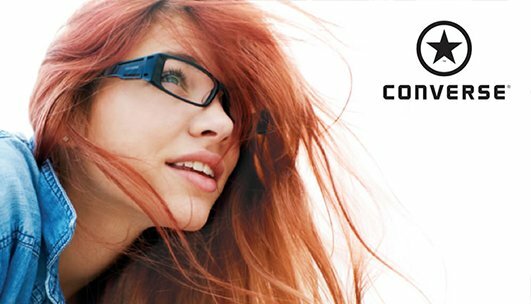 Our fully qualified dispensing optician will offer her expert opinion and ensure that you choose frames that are suitable for your lens prescription, complexion and facial shape. 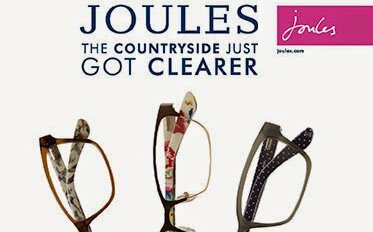 We stock a wide range of designer frames including Calvin Klein, Ted Baker, Joules, William Morris, Silhouette, Rayban and Oakley. Our fully qualified dispensing optician will ensure you receive the best fitting frame and most appropriate lenses for your prescription. Once you’re happy with your frame choice, we’ll take the necessary measurements to ensure your new glasses fit you perfectly and discuss other options you may find beneficial, such as anti-glare coating. You’ll get a call from one of our friendly team to arrange to come and collect your new glasses as soon as they are ready. Our dispensing optician will ensure you’re completely comfortable and confident with your choice of glasses. 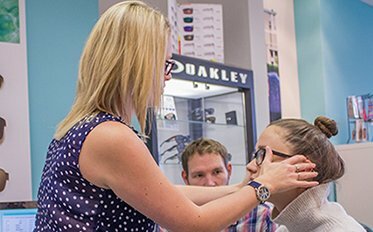 We can supply all kinds of eyewear, from reading and distance glasses to varifocals and specialist occupational (computer) lenses. We also supply sports eyewear (e.g shooting, cycling, snooker and skiing), swimming goggles and safety glasses. If your glasses need re-adjusting at any time, you are always welcome to come back in to see us. We are always happy to see you and want you to be 100% happy with our service.